You are here: Home » Cards » Cardzz with a Difference! 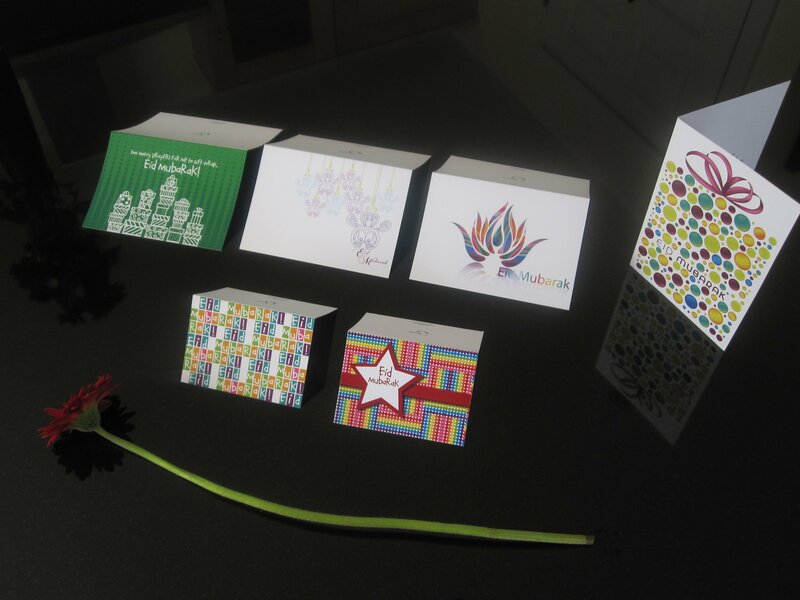 So here it is – a sneak peek of our Cardzz with a Difference range! We’ve tried to keep the look funky yet chic, and we really hope you like it :).